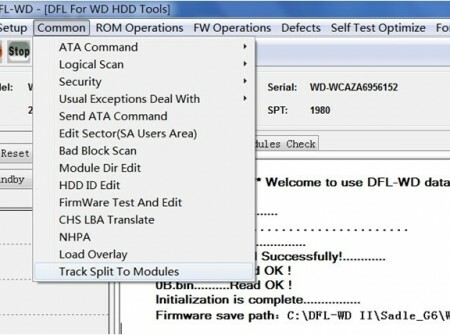 DFL-WDII hdd firmware repair tool has integrated one easy-to-use and one-click hdd repair solution to fix the new WD HDD ROYL slow initialization problem. 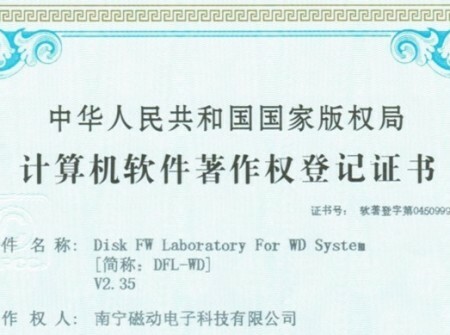 As all of us may have noticed, the new WD HDD ROYL series have a common problem: it takes a very long time until the hard disk drive is ready after the HDD is powered on. 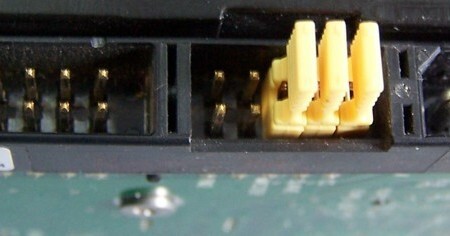 Whether you’re going to access the firmware area, data area, it can be very slow. If you’re going to image the hard drive or copy data from the drive, the drive can soon get stuck and finally fail to get the lost data back. After a lot of research and test on these new ROYL hard drives, we created this one-click fixing to the slow initialization problem. 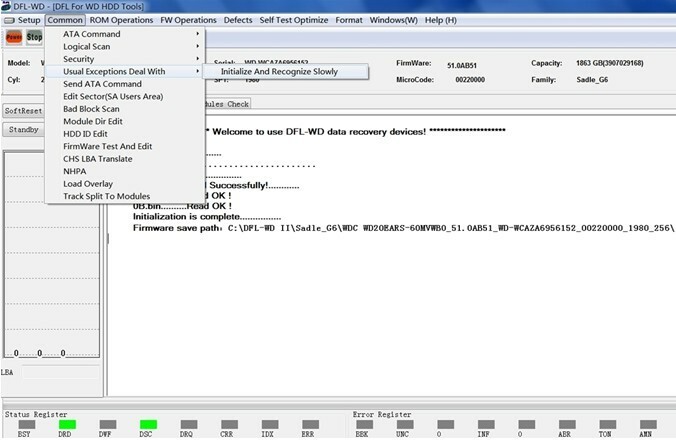 Users just need to enter our hdd repair program and click the repair button and the hdd is fixed. 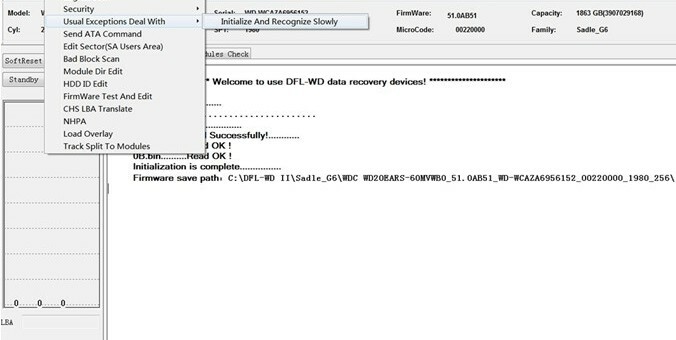 If you’re interested in learning more about this hdd repair feature, please email to sales@dolphindatalab.com or you can buy our DFL-WDII hdd repair tool here online.